An era had gone and we had seen only Superman taking over the burden of care of the entire planet earth on his shoulders and the consistent struggle of his jiggling life has been evident in a lot of installments of the movie, Superman. 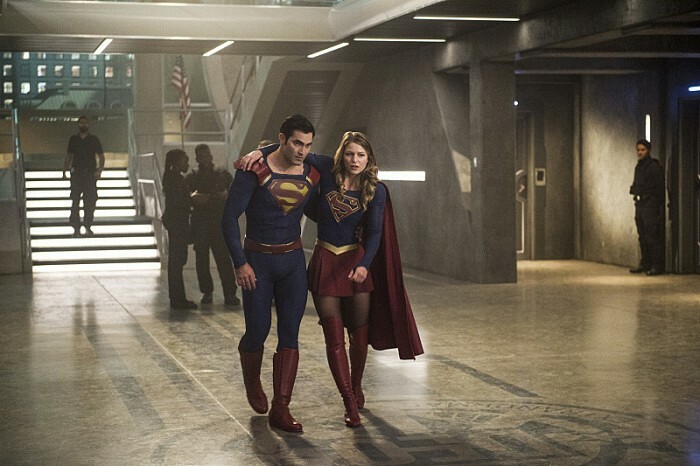 But things changed and history has been re-written again, as SuperGirl enters the planet, initially confused about her personality first but then later accepting her true fate. 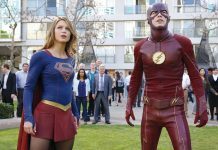 Talking statistically, SuperGirl has been a really good entertainer in its first season, where Kara Danvers plays heroically her part of destiny and saves the Earth with multiple threats clouding it. 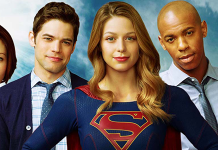 The fanbase of Supergirl increased from a small number to millions since its pilot season, and now the second season, with a crossover with Superman, it has been a fireball. The sixth episode of the second season has its spoilers all over the internet and we are here to enlist it. 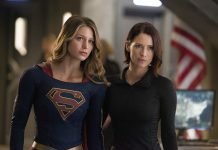 According to the spoilers for the episode titled as “Changing”, fans will witness, Alex, supergirl’s adopted sister, facing the challenges of her true sexuality as she will be developing feelings for Maggie. When the team was asked about the same, they commented that Alex will be shocked as this will be a big revelation for herself, and for Kara, she will be extremely supportive and open about it but will ultimately gain guilt feelings. Kara’s guilt feelings will be a derivative of her unintentional imprisoned environment for her sister. 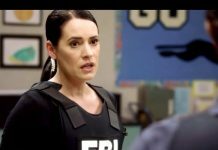 Also, the entry of the Guardian will also cause a hiccup as James will have a new partnership with Winn. How Kara will be dealing with this, will be a surprise for the fans of supergirl. Stay tuned and watch the trailer.